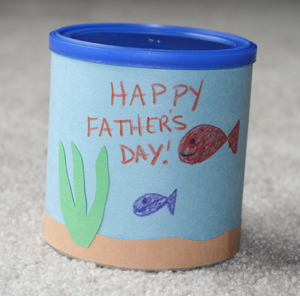 Teach Easy Resources: Father's Day Gift Ideas that Kids Can Make! 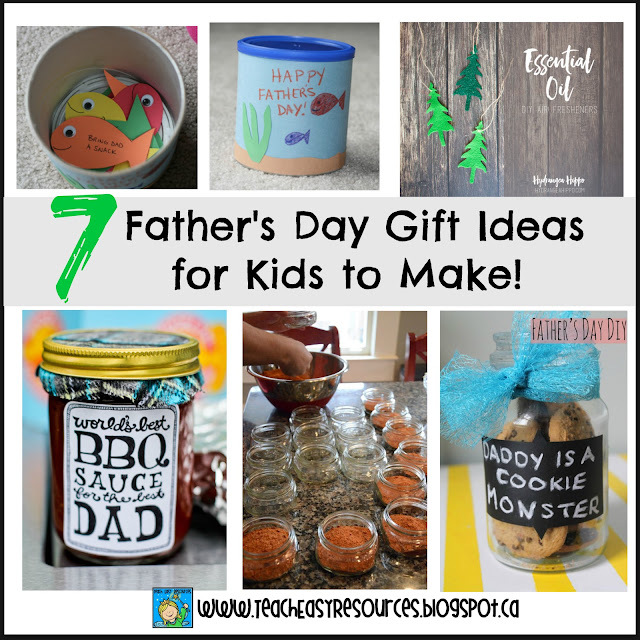 Father's Day Gift Ideas that Kids Can Make! Father's Day is fast approaching! 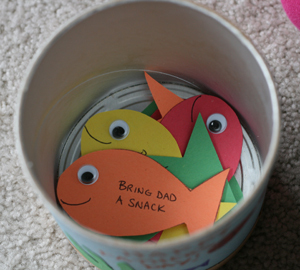 And of course, a gift idea for dad's must be chosen. It tends to be tricky to find a gift for dads. They usually don't seem to need or want much. I know all my dad ever asked for at birthdays and Christmas time was SOCKS! In case you are on the lookout for ideas, I thought I'd share a few gifts that we have made in the past, and/or ideas that we have on our "to make" list for upcoming years! 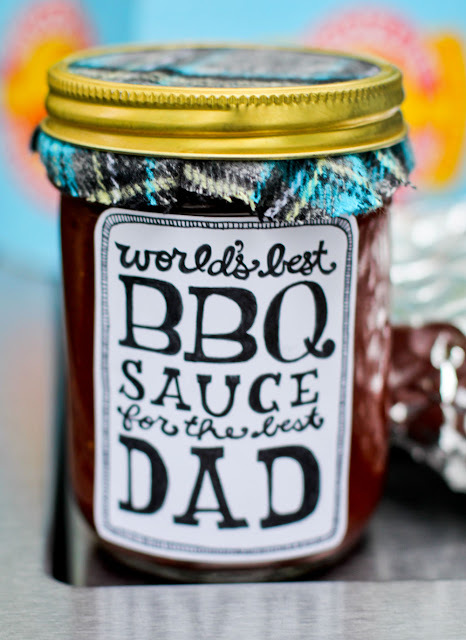 Dads love to EAT and they love to BARBECUE so barbecue sauce seems like a good fit! We did this last year. 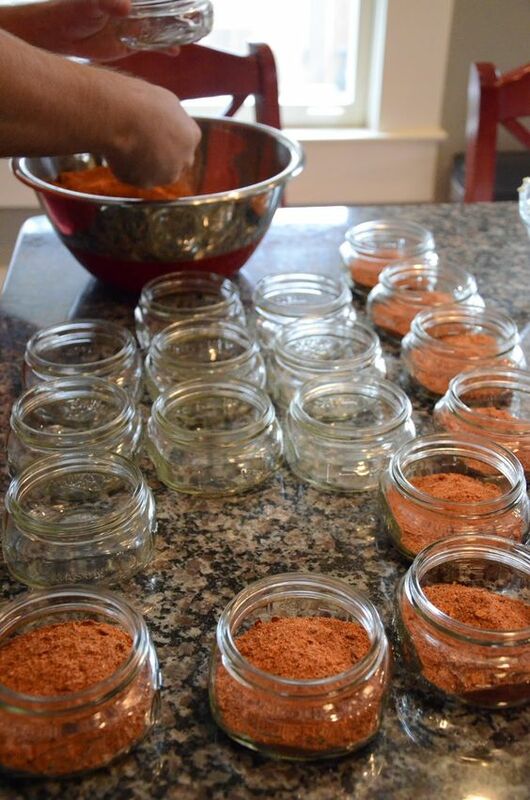 The students helped make the sauce and then we decorated the jars by adding labels, a copy of the recipe, and a cute little piece of checked red and white fabric to cover the lid. I don't have photos of the process or the finished product, but you can see a similar idea that I saw on a blog HERE. I love the cute label! This idea is similar to Idea #1 with a bit of a variation. I was inspired by the photo below that I saw on Pinterest. Check out the post if you want to see how the gift was wrapped. The blogger did not provide her super secret recipe for the rub, but there is a recipe in the comments section of the post that looks pretty darn good! We made the air fresheners by cutting out train engine shapes on felt using a die cut machine. The kids looped a ribbon through the train (so that it could be hung from dad's rear view mirror) and added sparkles, plus a few strong sprays of men's cologne. It was quick, original, and practical! I don't have a picture of our trains, but here's a link to a similar idea. I like the fact that this one uses essential oils to scent it, too! Flash this for a FREE HUG - No Expiry! My husband still has it on his desk 10 years later! We wanted to make something similar for our preschool dads so we made signs on heavy cardboard with a similar message. The kids couldn't do the writing so they glued a printable to the sign and then they decorated around the edges with stickers, drawings, and sparkles. We glued a large popsicle stick to the sign for the handle. Our preschool dads started flashing the sign the moment they got it! This idea was a definite contender for this year! 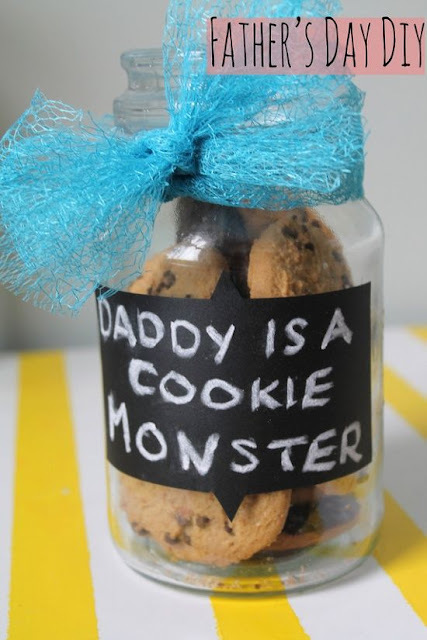 Bake some cookies or squares with the class and package them in a cute way! 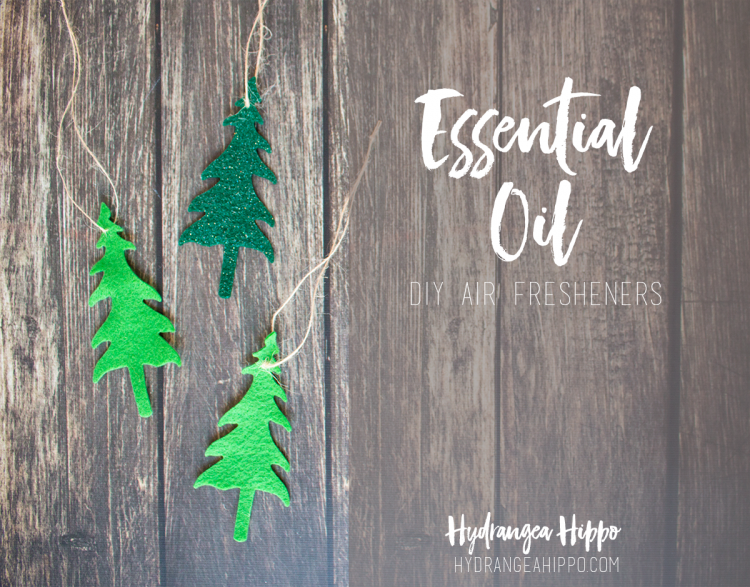 I love the packaging idea that I saw on Pinterest below! I'd provide the source of this idea, but the site is no longer accessible. Yes, the coupon idea has been done many times before! (I even did it when I was a little gomer many, many years ago). BUT I saw a presentation for the coupons HERE which made the idea seem really fresh! You could vary the theme on the tin and the coupons as you wish. We don't currently have enough tins to get this idea happening this year, but next year this will likely be our choice! I think the dads would love it! THIS is the chosen winner for this year! for kids and dads to play together. We are still working out the details, but I'll post it as soon as it's complete along with a card printable to go with it! 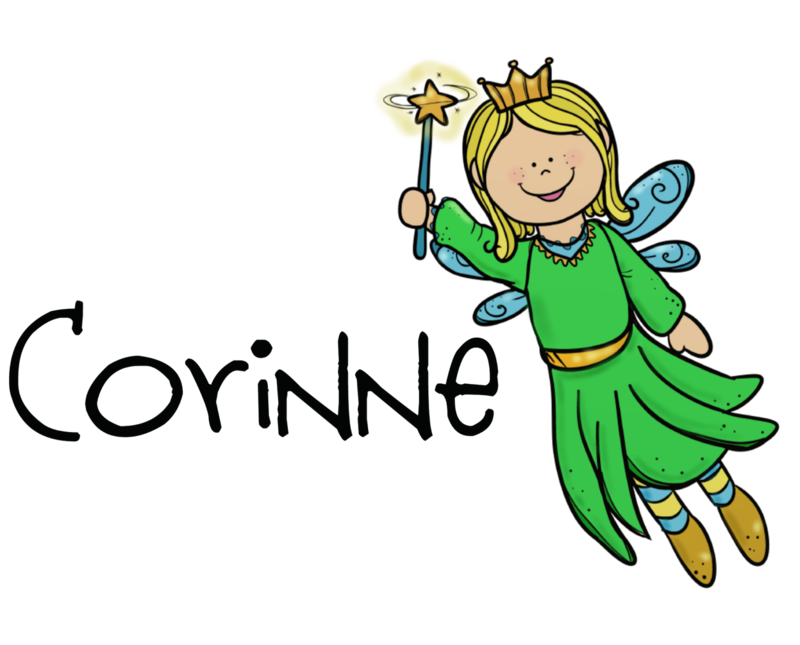 Just click in the sidebar to follow my blog to make sure you get the update and freebie! Hope that gives you some new ideas. And if you have some Father's Day gift ideas to share, I'd love to read about them in the comments!